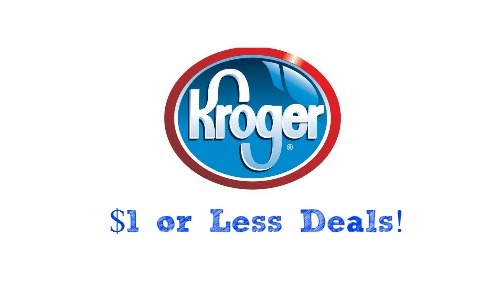 Kroger doesn’t have a new ad today since the current ad runs through next week. There are some amazing deals this week though so don’t think it’s a week to stay home. I can’t remember the last time we saw 99¢ Tide detergent!! This is a list of just the super good deals that are in the Mega Event this week. To see all the deals head over here. Remember with this mega event you need to buy 5 participating items to save $5 instantly. All the prices listed below are AFTER the instant savings.